We have the most advanced diagnostic medium which is utilised in our general consultations. We encourage our patients to have six monthly dental check-ups. Our consultations include a full analysis of the dental hard and soft tissues, as well as bite patterns and malocclusion that may be evident. Exposure with digital X-rays is cut by as much as 90%. 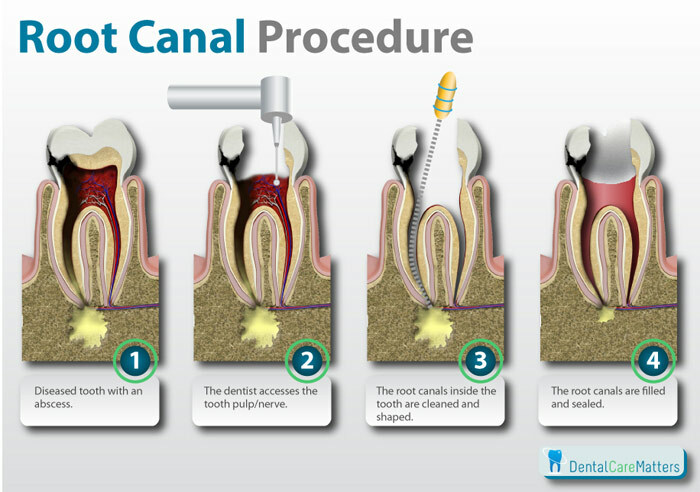 The larger images make it easier for you to understand how we will treat your teeth. Your dental check-ups take less time, and you will be amazed by the outcome of this incredible technology. Our practice’s main aim is to focus on cosmetic dentistry and therefore do metal-free dentistry. 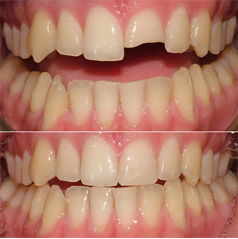 Restorative work is being done through either porcelain or composite materials. For the younger ones that is already aware of the importance of taking care of their teeth. Specific treatments include fissure sealants and fluoride treatment. For our patients with special needs for fixed or removable prostheses (see dentures). Mouthguards, also called mouth protectors, help cushion a blow to the face, minimizing the risk of broken teeth and injuries to your lips, tongue, face or jaw. They typically cover the upper teeth and is a great way to protect the soft tissues of your tongue, lips and cheek lining. Knowing how to prevent injuries like these is especially important if you participate in organized sports or other recreational activities. When it comes to protecting your mouth, a mouthuard is an essential piece of athletic gear that should be part of your standard equipment from an early age. In fact, studies show that athletes are 60 times more likely to suffer harm to the theeth if they’re not wearing a mouthguard. While collision and contact sports, such as boxing, are higher-risk sports for the mouth, you can experience a dental injusry in non-contact acticities too, such as gymnastics and skating. 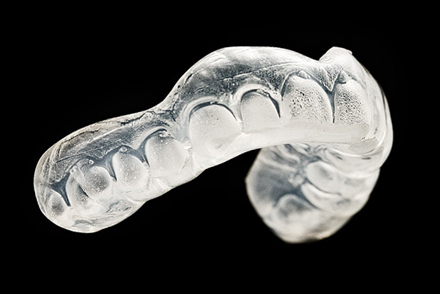 The best mouthguard is one that has been custom made for your mouth by us. If you wear braces or another fixed dental appliance on your lower jaw, we may suggest a mouth protector for these teeth as well. We will provide you with the best mouth guard to suit your needs, and is specially designed by our dental laboratory. Teeth Grinding (Bruxism): What’s Behind the Grind? Our upper and lower teeth are supposed to glide together smoothly, touching only when we are chewing food. Unnatural grinding or clenching can cause wearing and cracking of the teeth, as well as serious jaw impairment. The reality is that all of us grind our teeth on occasion-when we are angry or anxious, for instance, or when our sleep is disturbed. But when we grind our teeth on a regular basis, we have a condition called bruxism (from the Greek bryx, meaning a “gnashing of the teeth”). If bruxism persists, as it does in an estimated 20 percent of the population during waking hours and 8 percent during sleep, it can have a negative effect on tooth enamel, bone, gums and the jaw. In the past, grinding (sideways movements of the jaws, with the teeth just touching) and clenching (clamping the uppers and lowers together) were believed to be caused by malocclusion (a bad bite). However, the latest research sees lifestyle reflexes-our ways of dealing with anxiety and stress- as the primary cause, with sleep disturbances and malocclusion serving as secondary and tertiary causes. Bruxism starts early in life while the teeth are still in the process of developing. An estimated 15 percent of children reportedly grind or clench their teeth. Although the condition eventually wanes, with only 3 percent of the elderly continuing to brux, it takes a toll during the intervening years. While enamel subject to normal stresses wears down at the rate of .3 millimeters every 10 ten years, it is not uncommon for bruxers to experience two millimeters of enamel erosion by their mid-twenties. What’s more, nighttime bruxing can occur as often as 49 minutes for every hour of sleep, producing up to 250 pounds of force per square inch. That’s enough pressure to crack a walnut. Of the two reflexes, teeth grinding is more common during sleep and occurs equally among men and women. Sleep is the time when the brain goes into a semi-resting state but stays alert enough to notice potential alarms, like a dog barking or the blare of a siren. This “disturbance reflex” appears to be exaggerated among those who have airway resistance, causing breathing difficulties during sleep. In response to sleep disturbances, the brain makes a quick decision as to whether these noises are simply routine, permitting the body to stay asleep, or serious enough to serve as a wake-up call. It is at the moment of arousal from the sleep state that bruxing takes place. Grinding may also result as a medication side effect among those being treated for depression, development disorders and schizophrenia, and among those taking recreational drugs such as ecstasy and cocaine. Certain medications and drugs act on the brain, stimulating it. The resulting brain stimulation is believed to contribute to grinding. Clenching is more likely to occur during the daytime, with women likelier to clench than men. One theory is that women are more predisposed to be vigilant. For example, they are more alert to the sound of a baby crying. This type of conscious attentiveness translates into more frequent closings of the jaw rather than sideways grinding motions. Headache and aching jaws due to overuse of muscles. While there is no cure for bruxism, the condition can be managed through treatment. If you suspect that you clench or grind your teeth, make an appointment with Dr. Marah to undergo a bruxism evaluation. She will be in the best position to evaluate the extend of wear and tear on your teeth, gums and jaw, and to provide a practical remedy to offset further damage. One such practical remedy is the use of a bite plate that has been custom-fitted by your dentist. Wearable day or night, it acts as a bumper guard, absorbing the force of the clenching or grinding. 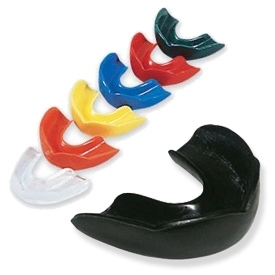 While horseshoe-shaped over-the-counter night guards are also available, they tend to be uncomfortable and are so soft that they may get chewed away. In addition, over-the-counter night guards do not account for occlusal discrepancies that may be the source of your bruxing problems; a night guard custom fabricated by our laboratory technician does. Unfortunately, many of the soft night guards actually stimulate a wearer to grind in their sleep. Although the teeth may be protected by a soft night guard, the muscles and jaw joints will not be protected; thus, many muscle symptons (such as headaches), will increase with the use of soft appliances. Custom-fitted plates, made of hard acrylic, can help bruxers avoid such problems. A custom-fitted oral appliance that treats airway obstruction, to be used as an alternative to the bite plate. This therapy should b supervised by a physician who does regular sleep studies to make sure the oral appliance is effective. Orthodontics, when misaligned teeth are part of the problem.